Below you’ll find a collection of some of the Magento stores I’ve helped to create. Architected a new standard framework for Magento sites with support for Magento multi-site, WordPress network integrated as the CMS system with some sites serving as TLDs, and Sage integration via Realisable IMan. Helped to train client on site operation & administration. Created an internal supply ordering system powered by Magento for Smithsonian staff. Implemented a security hardened Magento site with accounting system integration under a high-security low-permission environment. Trained client on operation & administration of a Magento site. Modified Magento to cache the sub products of a given configurable product to greatly speed up page load time. Created a new Magento theme from scratch. 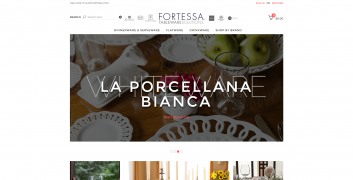 Implemented a WordPress site to serve as a replacement for the Magento CMS system. 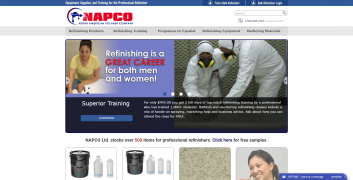 Worked (initially) solo to create the main website for EC Internet. 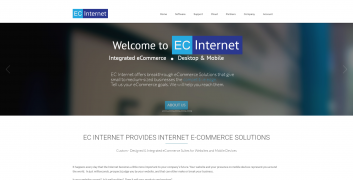 Created EC Internet’s first WordPress/Magento integrated site. 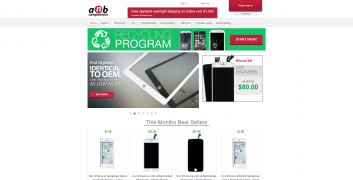 Designed site layout & initial content. Upgraded website to the absolute latest version of Magento, along with all extensions and features. 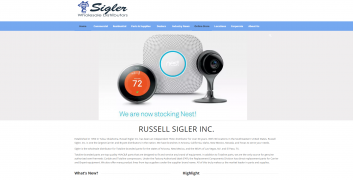 Moved site to a multi-site Magento network to support different locations. Helped to implement Sage integration via Realisable IMan. Optimized Magento to handle over half a million products due to items being location specific across each customer.